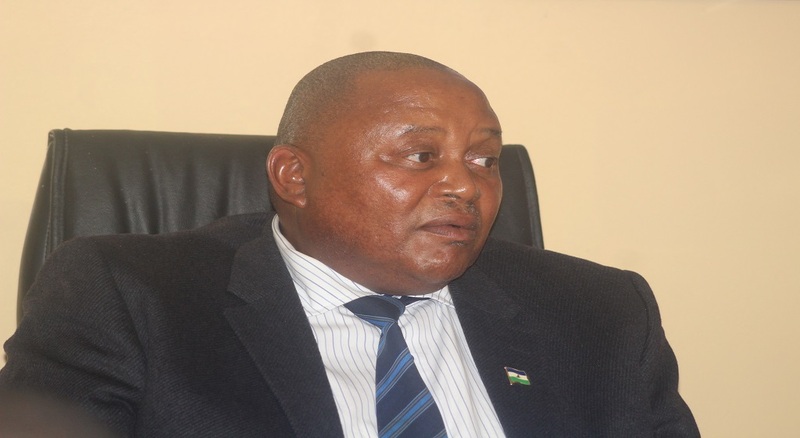 Lesotho Millennium Development Agency (LMDA) has suspended two of its employees following recent reports of alleged acts of corruption concerning the Agency’s employees and some service providers. 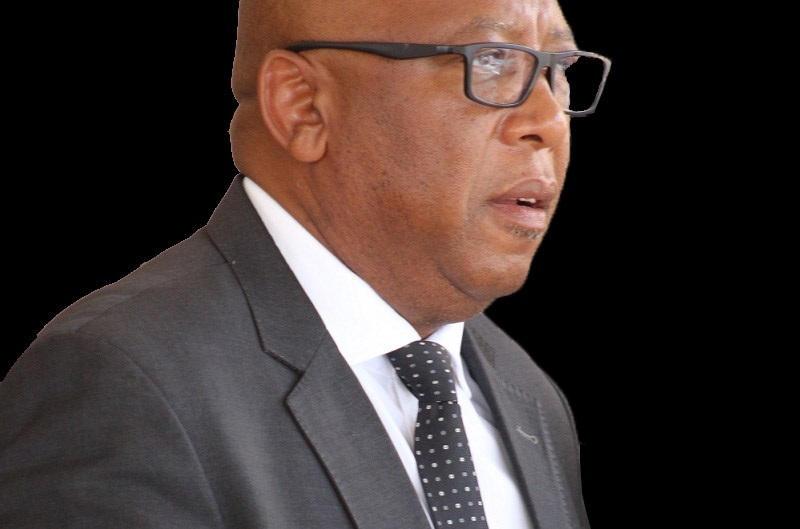 This, according to a press statement issued by the LMDA’s Chief Executive Officer (CEO), Mr. Keketso Chalatse is a standard process done by the Agency where internal investigations are conducted. It alleges that some service providers engaged in acts of corruption had allegedly connived with some of the Agency’s employees. “In March 2019 the LMDA management had to put aside two employees so that the investigations can be conducted in a proper manner,” reads the LMDA CEO’s statement which additionally states that the expectation is for the internal investigations to take about six weeks. 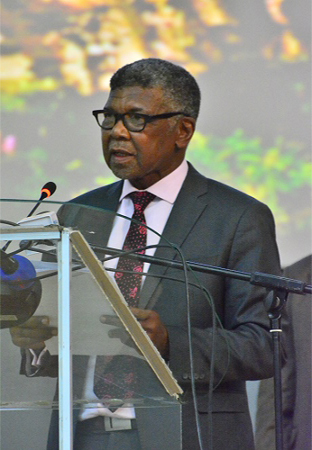 It adds that to date, the LMDA has blacklisted a total of 25 companies that were found to have been involved in corrupt and collusive practices and the said number which reportedly comprises 15 companies that were blacklisted in the 2018/2019 financial year, while 10 others were blacklisted in the previous financial year. The LMDA’s CEO thus asserts in the statement that the Agency has since reported the alleged acts to the law enforcement agencies for investigation that would hopefully lead to criminal prosecution while internal investigations were conducted in regard to the employees reported to have been involved. The LMDA subsequently states it will provide information from time to time on the progress and eventual outcome when all the investigation processes have been completed whilst continuing to take strong measures to uproot corruption and collusion in the conduct of its services. It also pledges to take measures to promote good governance in its operations. 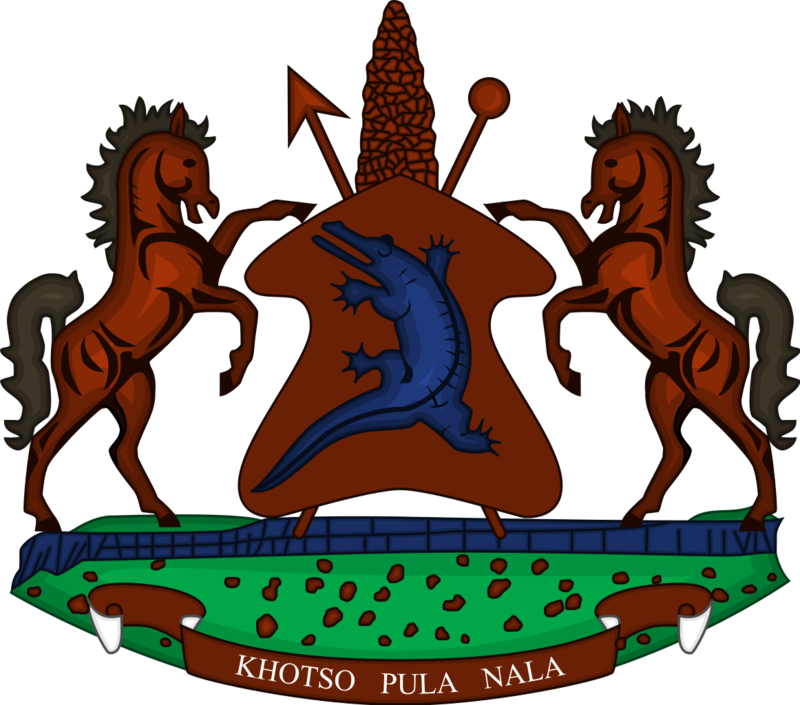 The LMDA has been designated by the Government of Lesotho to manage the implementation of the Health Facilities Maintenance Programme (HFMP), with its main purpose being to ensure sustainability of health systems and infrastructure that were developed and financed under the Millennium Challenge Corporation (MCC) Compact I.